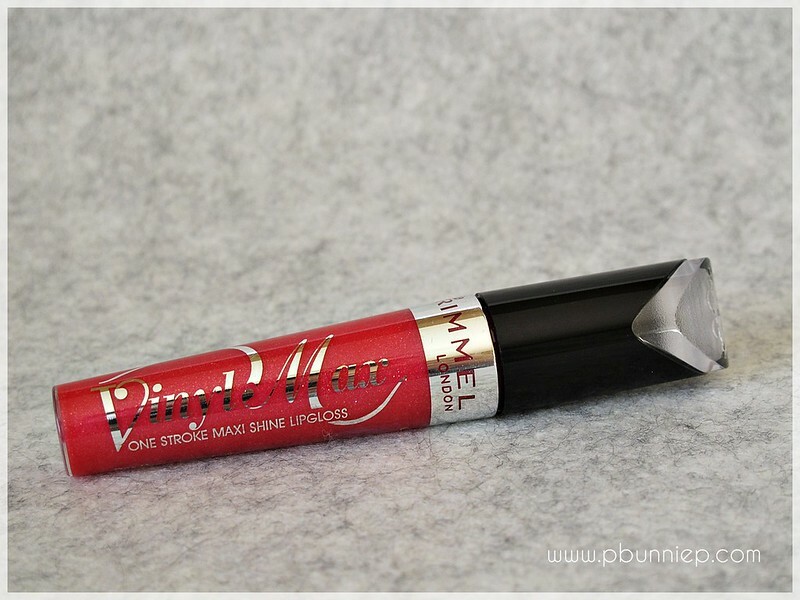 Rimmel's Vinyl Shine lip gloss was one of my very first "colour" makeup items, it's been on the market for many years and a few shades like "East End Snob" have become iconic drugstore hits. 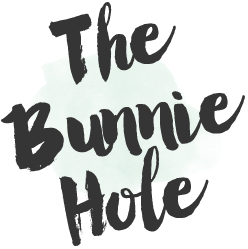 The newer addition to the line called Vinyl Max rolled out quietly over here, no fuss, no big adverts and if it weren't for some helpful beauty bloggers, this may have slipped past me completely. Would I repurchase: Not likely. Quite a sad tale I have tell about this lip gloss. It had so many good things going for it but its one flaw was too important to ignore. The Vinyl Max line draws on the bigger is better concept; bigger wand, bigger shine, bigger colour and full voluptuous lips of course. 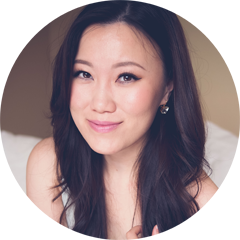 The gloss has a very smooth gel-like consistency and packed a punch in the colour department which was a huge win in my opinion as it's often hard to find drugstore glosses that goes on more than just sheer. From all the shades I've swatches, from the nudes to the plums, every one of them had great medium to full on coverage. And these aren't just your average colours either, they're infused with shimmer and dancing glitter bits that will really make your lips shine. Sensitive noses beware though, this gloss is quite perfumey leaning towards syrupy on the fragrance scale. Not very good at lip swatches yet, not sure to purse, smile, close mouth? Oh sheesh. 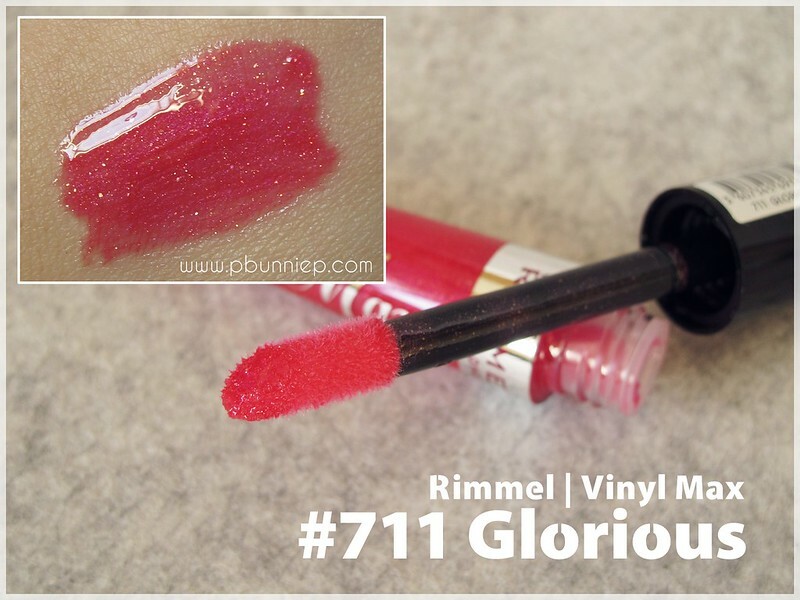 The shade I picked up was #711 Glorious which is a bright pinky fuchsia with golden sprinkles which look so pretty when worn and I must say truly does enhance the volume of my natural lips. This gloss doesn't have any special plumping ingredients but fantastic combination of shine and sparkle does the trick pretty well. And of course let's not forget the XXL wand which appears to be a love-hate situation with most people. I initially thought it was rather cool but unfortunately it did not provide the precision I needed and annoyingly took me a full minute to apply this gloss to my liking. Excited as I was to find another great drugstore love, I was extremely annoyed to realize that this gloss bleeds...rather terribly. I had worn it on its own happily prancing around, chatting away with my lovely lips only to notice later that the gloss/pigments had bled its way into a little fuchsia ring around my mouth. Not cute, especially since this was a bright shade to begin with. So if you are gonna give one a shot, then remember to pair it with a lip liner or stay far away from the edges of your lips lest you be seen with a bleeding Joker smile. 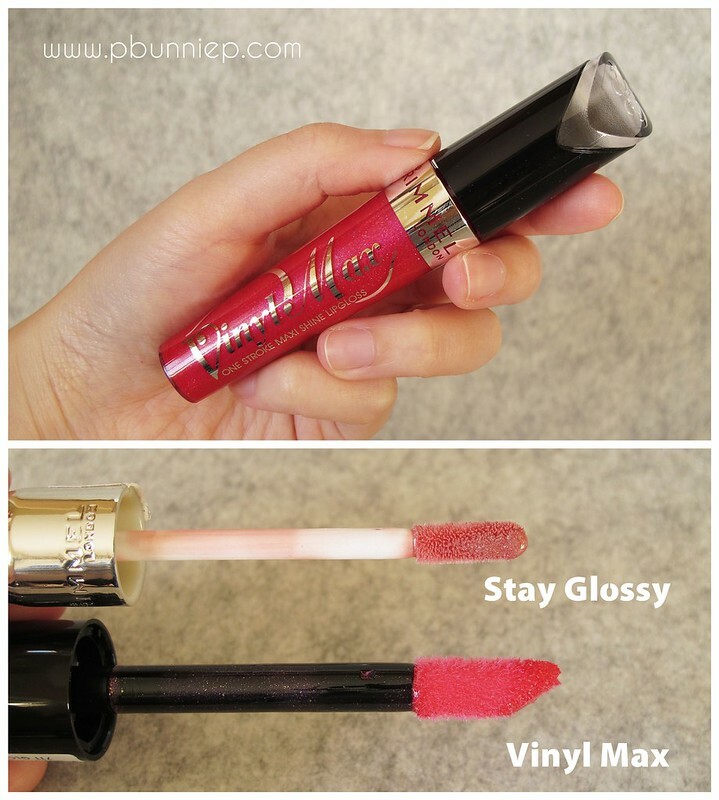 This gloss is so pigmented and the colour looks gorgeous on the lips. Too bad that it bleeds.